In this Guide, You will be able to Learn How to Root Samsung Galaxy S6 and Install TWRP recovery. Today we are here with Detail guide on Root Samsung Galaxy S6. 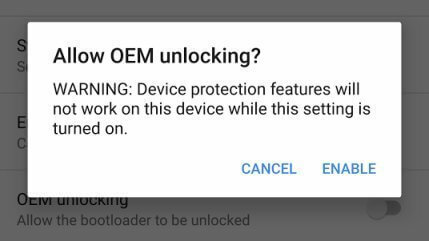 Make sure you have unlocked the bootloader of Samsung Galaxy S6. Step 4:- Now Reboot your Galaxy S6 into Download mode. Now your Android Device reboots into the TWRP Recovery. You have successfully flashed TWRP Recovery on your Samsung Galaxy S6 . That’s it!! Now your Samsung Galaxy S6 is Rooted. Happy Rooting.